Let's have a little feathery fun! 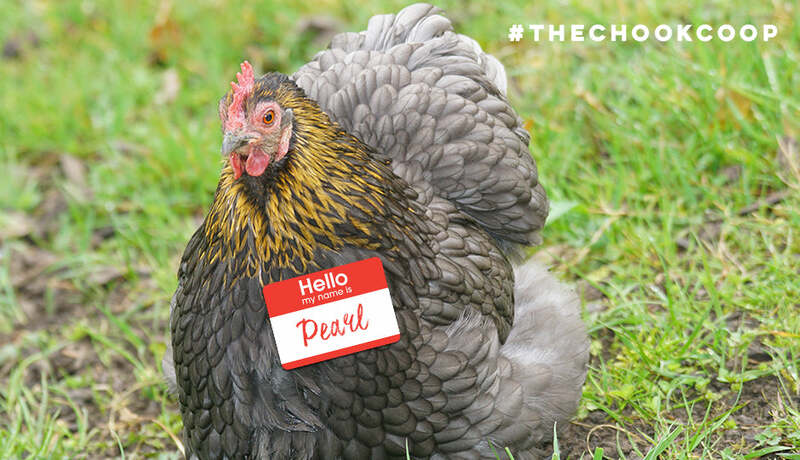 My chicken lady friends and I started chatting about names for your pet chicken the other day. 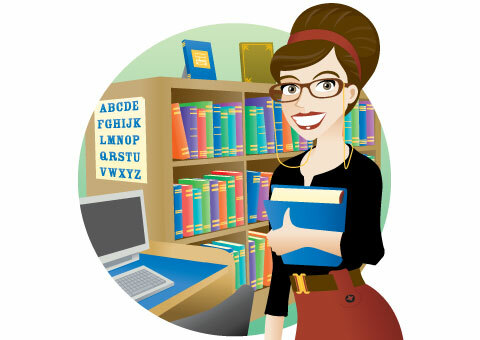 We all have a diverse flock of hens and as such have had the best time naming our girls. 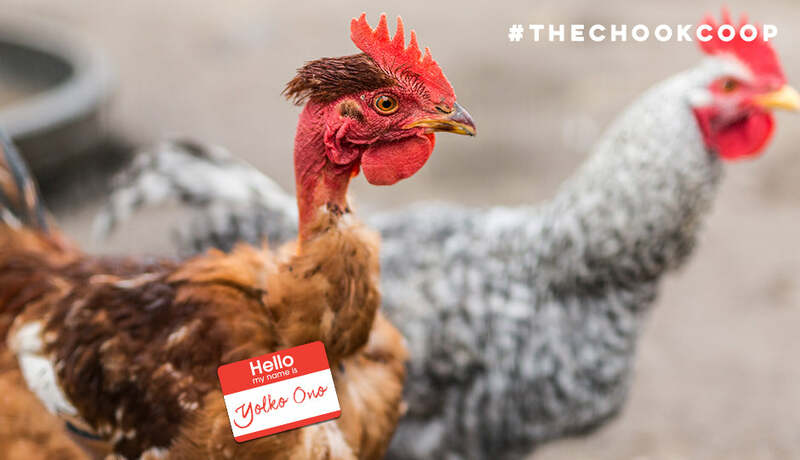 A big part of the fun of getting a new pet chicken to add to your flock is coming up with a cute and quirky name that suits your new feather baby's poultry personality. 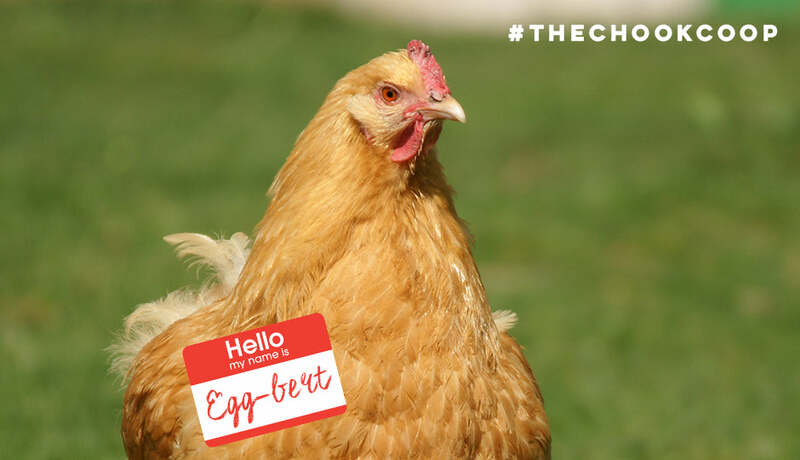 I had a look through our customer testimonials and our Facebook follower chook flocks and come up with a list of, what I think, are the top 20 cutest pet chicken names EVER! 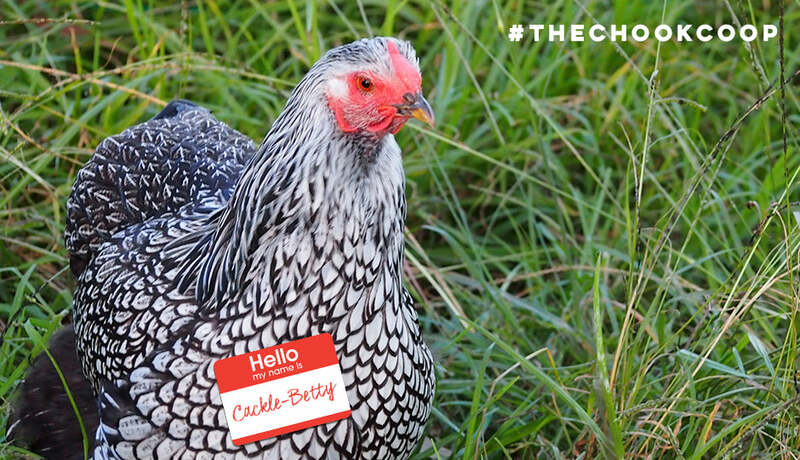 What do you think the cutest pet chicken name is? No matter what you call your hens, a happy home is essential. Have a peck at our range of fabulous coops and runs.